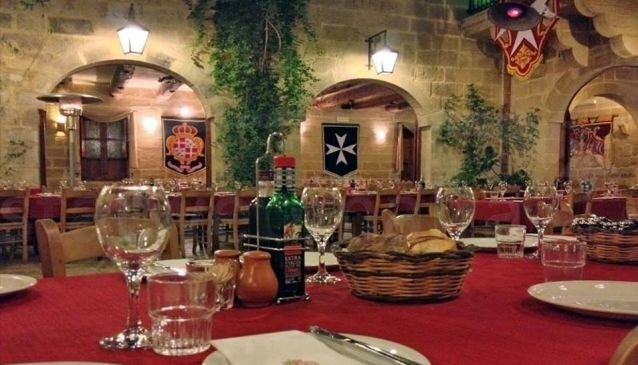 The Maltese Nights at Razzett l-Antik are unmissable... however, great to visit on other nights too, especially if you want to mingle with locals. Razzett l-Antik is a foreigner's treasure cove. 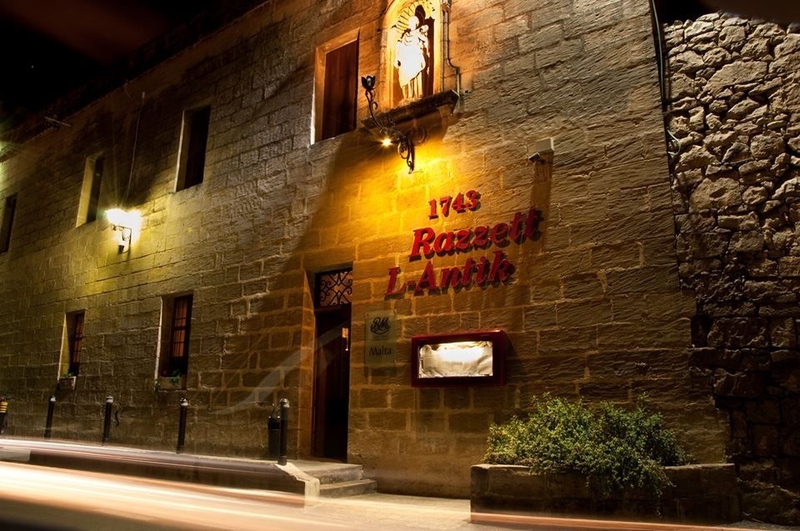 If you are intent on sampling some authentic Maltese food but don't have access to a local family's dining room in Malta, then '1743' Razzett L-Antik (The Old Farmhouse) is your answer. The restaurant is set in what was once a milling factory to grind grain to flour for daily bread and is over four hundred years old. The staff wear traditional costumes and the food is served in reminiscent metal cooking pots. 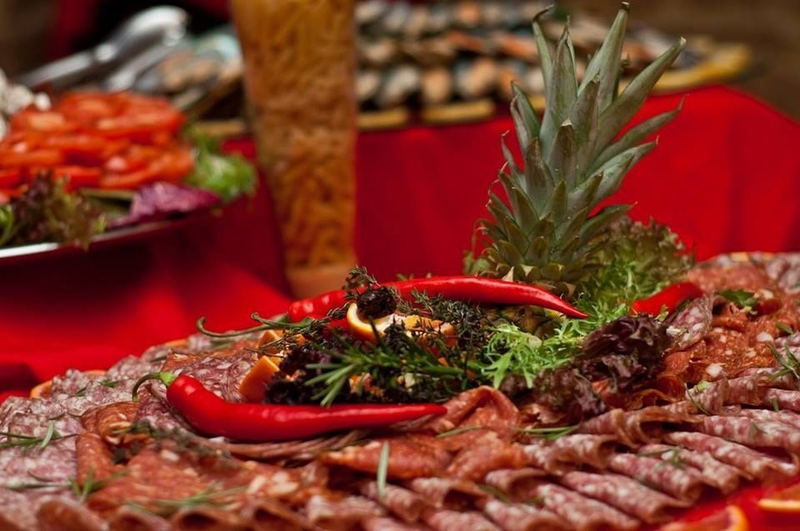 In an island so absorbed on improving cuisine standards based on international influences, Razzett l-Antik takes pride in promoting Malta's deep-rooted food traditions and rich culture. The menu is based on a belief that 'patience, passion and slow roasting make one warm hearty meal'. A cold Maltese platter consisting of peppered goat's cheese, sun-dried tomatoes and other traditional produce are an ideal starter, as is the homely daily soup. The inevitable rabbit based dishes such as the spaghetti with a rabbit sauce, fried rabbit and rabbit stew are present. 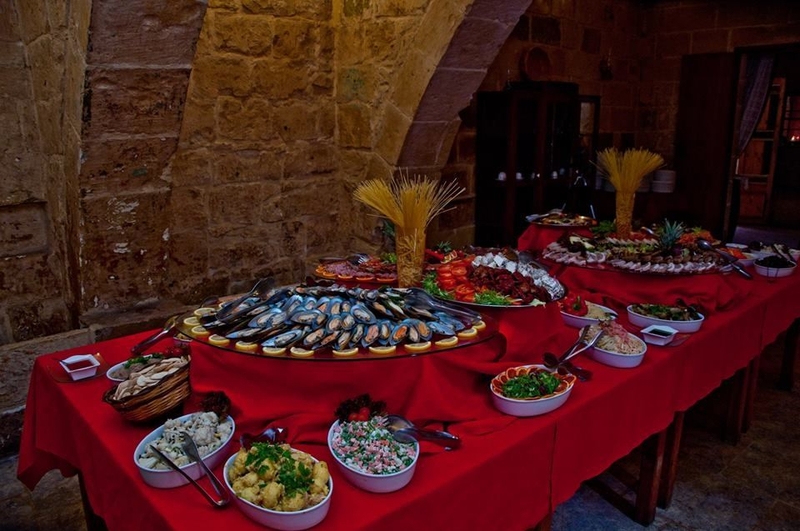 Other local Malta favourites include homemade ravioli, spaghetti with octopus, stuffed aubergines, marinated rib-eye steak, leg of pork, swordfish, grouper and many more. Each dish is accompanied by a generous portion of roasted potatoes and vegetables. 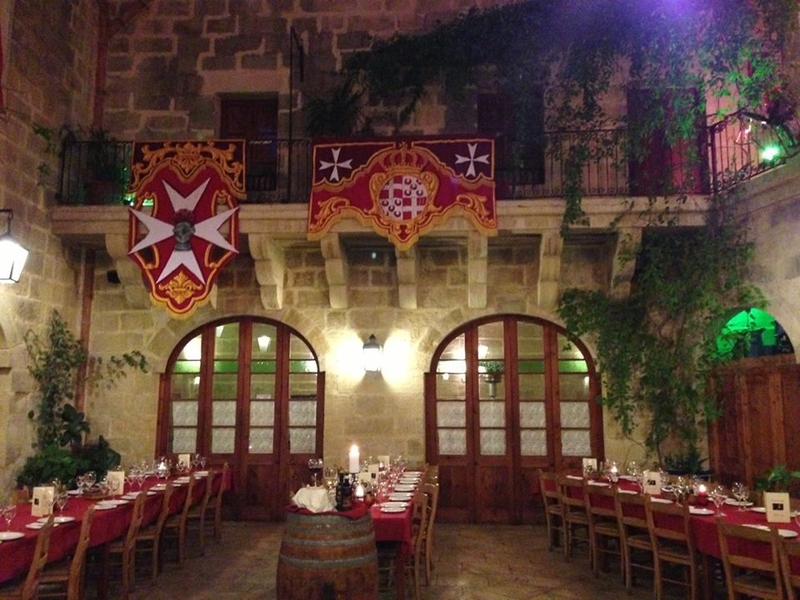 In addition, the wine cellar is home to many varieties of premium and private estate wines of the Maltese islands. 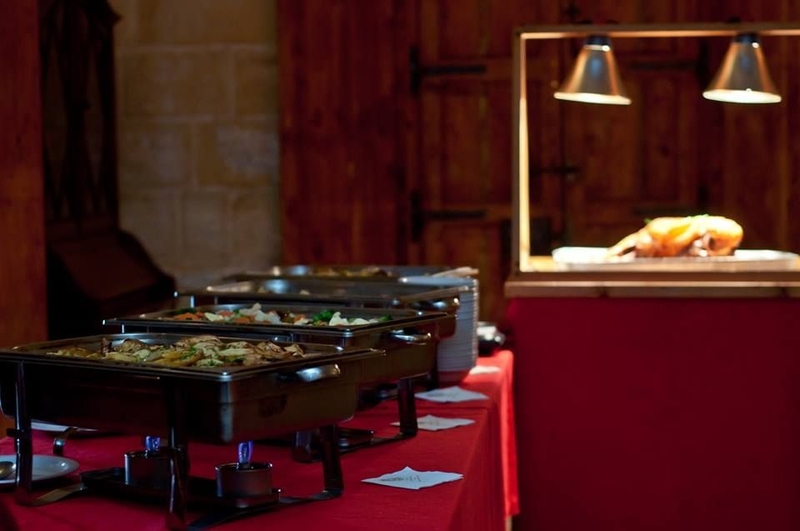 The size and traditional feel of the converted Malta farmhouse also make it an ideal venue for private functions such as weddings or corporate events (a fully functional conference hall is available). A smaller dining room with an evocative vaulted ceiling is ideal for gourmet and private dining, while the medieval milling room is now set up for the two cooking schools. At Razzett l-Antik the atmosphere is invariably lively, the welcoming service is informal family-style, prices are moderate and smiles are guaranteed. 1743 Razzett l-Antik is proud to organise a truly enjoyable evening every Wednesday evening. 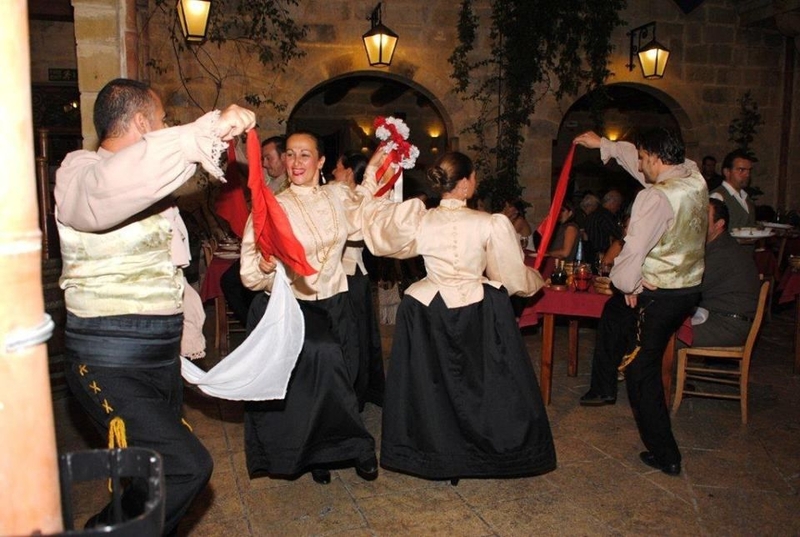 The restaurant is dressed up for the occasion with traditional feast decorations and an extended menu of delicious local food and flowing wine is accompanied by strolling musicians and folklore dancing that is guaranteed to create a special atmosphere and give you a true taste of typical Maltese merrymaking! 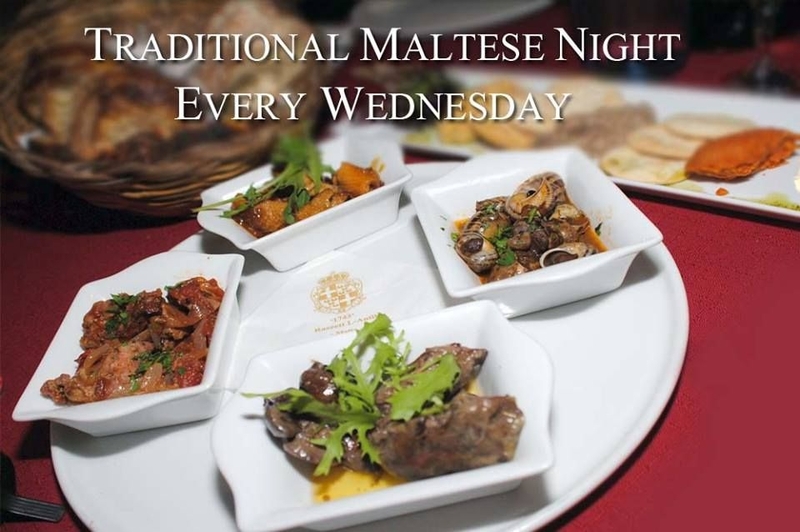 Click on the link available in the contact details sections for the Maltese Night menu. 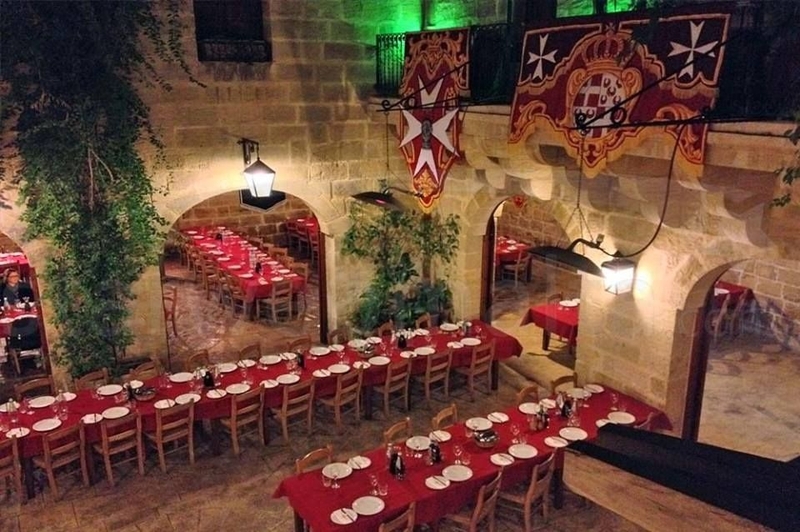 It is possible to follow your dinner at Razzett l-Antik with a spell bounding show of magic and illusions in a secret underground theatre within the restaurants premises. This is a great way to spend an unforgettable evening consisting of delicious food followed by a truly mesmerising show.